Do you wear glasses, or perhaps you make a habit of wearing sunglasses when outdoors? Wearing glasses corrects your vision, but both glasses and sunglasses play an important role in protecting your eyes as well. Long-term exposure to the sun’s ultraviolet rays, both UVA and UVB, can cause extensive damage to your eyes. Overexposure to these rays can lead to, in the long term, eye problems such as cataracts and macular degeneration (damage to the macula, which is the central portion of the retina responsible for recording images and sending signals to the brain via the optic nerve). The glare of the sun bouncing off sand or snow can also cause ‘sunburn’ on the cornea, leading to pain in the eye and temporarily blurred vision. Wearing sunglasses when you’re outdoors is the best way to guard against damage from ultraviolet light. Of course, while choosing sunglasses it’s important to pick the right pair. Cosmetic sunglasses without a CE mark don’t offer any UV protection, so pick a pair that specifies that it blocks around 99% of the UV rays. Remember that the colour or opacity of the lenses does not necessarily reflect the level of UV protection. Some contact lenses also have UV filters that provide full UV protection as well. Glasses also play an important role in shielding your eyes from external factors, be it flying debris or a disoriented bug. 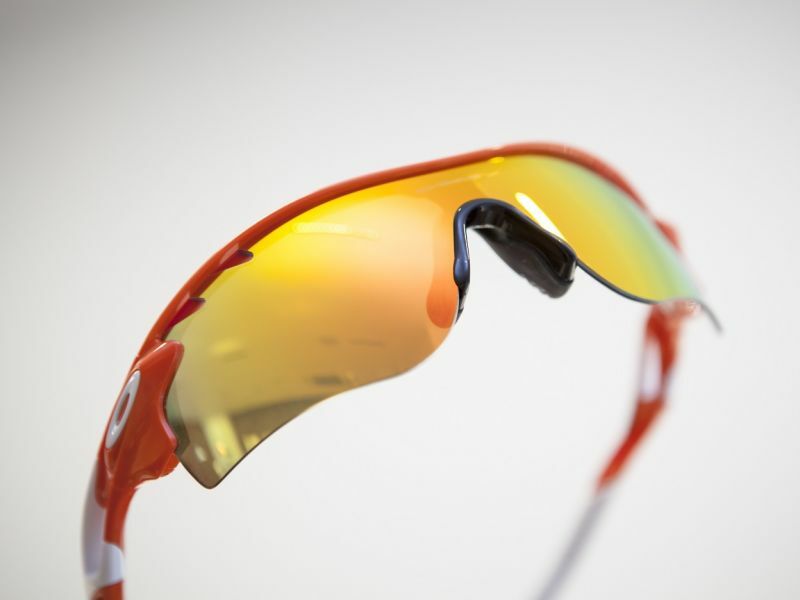 Many sports necessitate the use of protective eyewear – there are specific sports goggles for sports such as cricket, golf, squash, martial arts, boxing, and swimming. Some workspaces may also require that you wear safety glasses, especially if you’re working with heavy machinery and equipment. Make sure you invest the right pair of goggles or safety glasses that cover your eyes completely without leaving any openings, especially on the side. A shard of glass or a tiny bit of debris can fly in through the smallest opening and can cause damage to your eye which, if irreparable, could lead to permanent vision loss or blindness. If you have a prescription for glasses, it’s necessary that you wear them regularly. Glasses are used to correct various refractive errors in your eyes, such as near-sightedness, far-sightedness and astigmatism. Prescription glasses not only help you see better but also reduce the rate at which your vision deteriorates over time. Make sure that you get your eyes tested regularly at intervals advised by your optometrist, as the lens prescription is likely to change over time. Pop into your local Leightons Opticians & Hearing Care branch to try out glasses and sunglasses to make sure they fit comfortably, as well as suit you and your style. We can also customise your sunglasses with prescription lenses if required. If you would like to check that your prescription is correct, you can book an eye test online or call us on 0800 40 20 20.